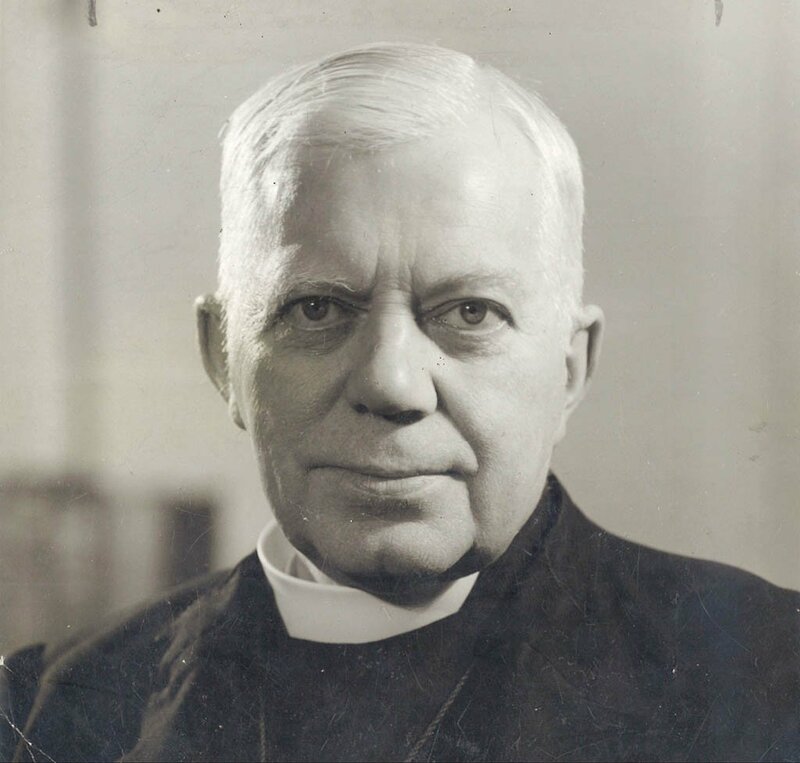 Last autumn, the reputation of one of Chichester’s most principled and distinguished Bishops, George Bell, was destroyed. The Diocese of Chichester issued an apology and financial settlement to a woman who said she had been sexually abused by Bell and had spent years seeking to get the Church to take her allegations seriously. This newspaper has never questioned the integrity of the woman. Nor have we criticised the current Bishop of Chichester Dr Martin Warner for the action he took. But supporters of Bell and the George Bell Group have persistently called for the evidence to be made public as it would have been if Bell was still alive and subject to criminal proceedings. The uncertainty generated has left a series of questions that serves no-one well, least of all the alleged victim. For that reason, we welcome an announcement this week that the Church of England has launched an independent review into the processes regarding the settlement. The review is a matter of standard procedure and is not intended to undermine the original decision, but we trust its remit will go beyond mere process without adding further to the distress of the woman involved. Bell was too important a figure to have his reputation trashed without full transparency and disclosure in the public domain. His alleged victim deserves to have her claims clearly and unequivocally vindicated – so that a line can be finally drawn under this matter.